SMS messaging is an effective but often overlooked method of marketing in the retail industry today. Customers have to opt in and give you permission, which often causes businesses to overlook this option in advertising. However, as more people become mobile, this will become one of the most efficient and successful parts of a marketing strategy. You just have to learn how to help your list grow. For starters, use all of your other marketing efforts to promote your SMS messaging. Mention it in flyers, in print, radio and TV ads, even on sales receipts or invoices. Let your customers know they can sign up to receive important email messages from you. This is an effective way to combine online and offline marketing. It doesn’t take up much room in your other campaigns, and it yields solid results. Give customers a reason to sign up on your subscriber list. You may want to give away a freebie if they consent to be added. You can offer a discount, special deal or even early access to a new product. People are more willing to receive text messages from you if they know they’ll be getting something in return. Keep your message simple. “If you do this, you get this.” If you make the call to action too complicated, you’ll lose people. This is especially true when you put the message on marketing tools people only see for a few minutes, such as billboards. Your highest conversion rates will come from people who are already interested in your products. They already know your value, and will be more likely to increase the time and money they spend with your company. As the article, “How to Build Your Retail Store’s Mobile Subscriber List” says, put the information about signing up in the busiest areas of the store. This includes the cash register and front display areas. While a lot of people may like or follow your social media pages, you will gain more customers if you can convince them to sign up for your text messages. Invite them to share with their friends, and give them incentives for doing so. Let everyone know what they can receive by being on your list. Make it concrete, such as “at least once a month, you’ll receive a 50% off coupon for a special product.” If this appeals to them, they’ll sign up. They also know what to expect, and they won’t mind getting messages from you if they know there’s benefits for them. 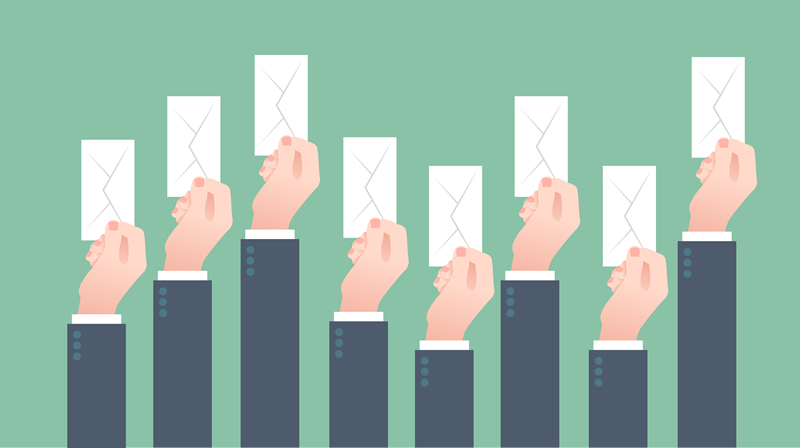 Your SMS messaging campaign is only as good as the number of people on your subscriber list. To get results from your text messages that translate into improving your bottom line, you must continue to add new people to your list. Promote your text message marketing in every way possible and offer people a valid reason to sign up and you will see the results you are looking for. About the Author: Joyce Morse is an author who writes on a variety of topics, including marketing and running a business.